When you join the award-winning Pacific Beach Coalition, you find yourself part of something special! 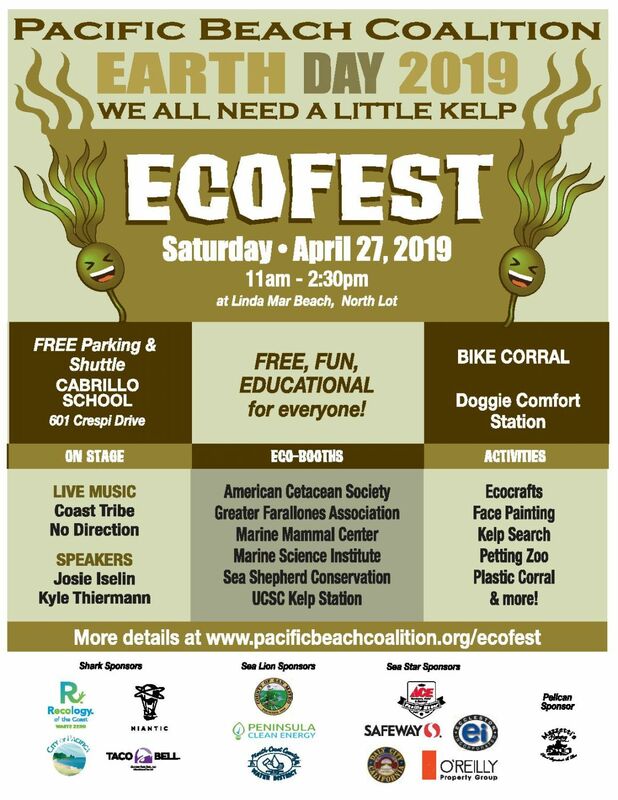 We’re a growing community of ‘Earth Heroes’ teeming with passion for protecting and preserving the health of our ocean, beaches, wildlife, and coastal environment. 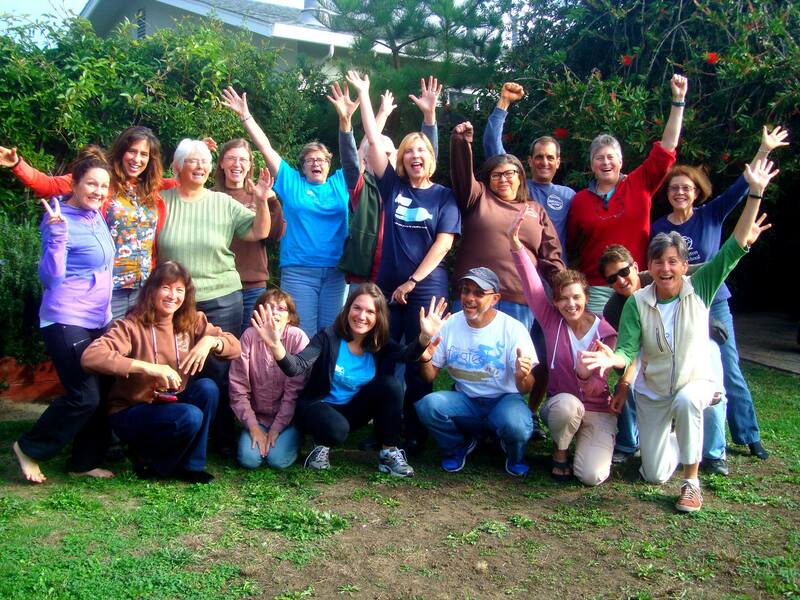 Together we’re a powerful force for positive change, building and delivering a model for sustainable environmental stewardship and kinship among all ages through advocacy, education, community building, and citizen action in the Bay Area. Throughout the year, you can connect with others who care and take action by leading and influencing positive change for our environment. The opportunities are limitless! 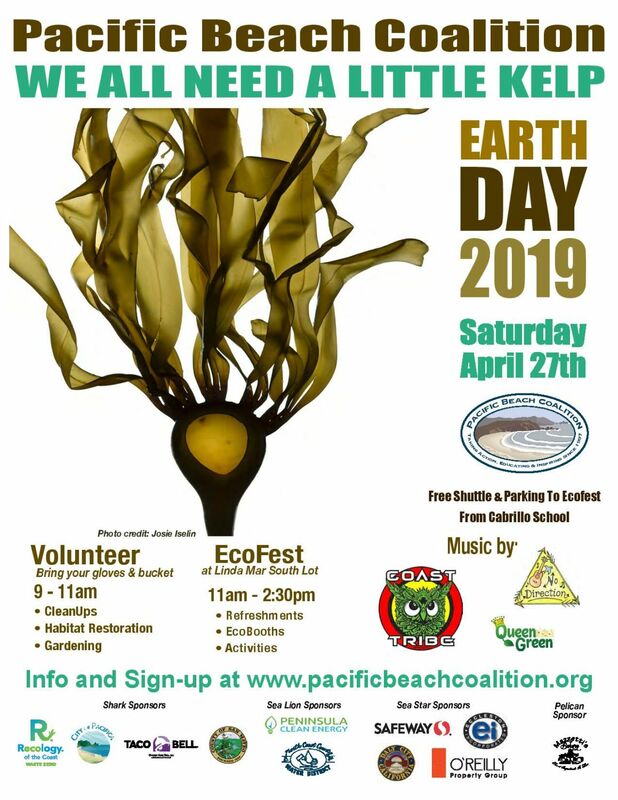 You can volunteer to clean a beach, restore native habitat, participate in advocacy, become a member, attend meetings, organize social hours, donate to our all-volunteer organization or one of our dedicated funds, join a committee, sponsor a program or event, become a liaison, and/or simply learn more about protecting our ocean, beaches, creeks, wildlife, native habitat and coastal environment through our e-News. The Pacific Beach Coalition is dedicated to preserving the ocean, coastal habitat, and wildlife, and ending litter through advocacy, education, community building, and citizen action. The Pacific Beach Coalition is a registered 501(c)(3) non-profit organization.